Antitrust concerns about Google's tying of its app store and services to use of the Android OS are spreading, as Turkey's Competition Board has opened an inquiry, reversing an earlier decision. Russian search company Yandex filed a complaint with the board in 2015, alleging that Google requires smartphone manufacturers to pre-load Google Play Store, Google Play Services and Google Mobile Services on any Android devices they sell, and to make Google Search the default search provider on those devices. Such behavior would be a concern for Yandex, which offers app store, mobile mapping and search services of its own. Yandex had filed similar complaints against Google elsewhere too, including in Russia and the European Union, while a similar case in the U.S. was triggered by other complainants. The Turkish complaint fizzled in December 2015, when the competition regulator ruled that there was no need for an inquiry since smartphone buyers were free to download other applications to the devices they purchased. However, the regulator also decided to ask Google to remove the exclusive preloading conditions from its agreements with phone manufacturers, so that market forces could determine which apps were installed. 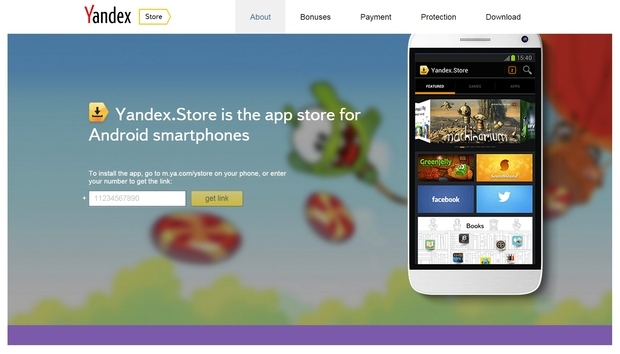 Unhappy with the ruling, Yandex appealed to the Ankara District Administrative Court, which in October 2016 suspended the board's initial ruling. On Monday, however, the board decided to launch an investigation into the business practices of Google, Google International, and its Turkish advertising and marketing subsidiary Google Reklamcılık ve Pazarlama. The investigation will examine whether the companies broke Turkish laws prohibiting anticompetitive agreements, cartels and abuses of dominant positions, the board said Monday.